We all know stuff that's good for you sometimes...doesn't taste that nice. That's why, at Rejuva, we've made it our mission to make the good stuff taste really good. 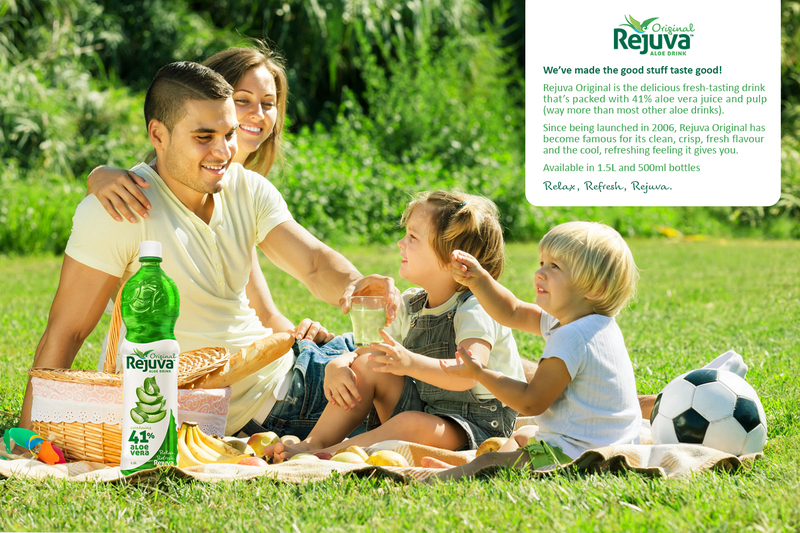 When Rejuva was launched in 2006 it was an instant hit with its delicious, fresh taste and a healthy 41% Aloe Vera. Today, thousands of Kiwis all around the country enjoy Rejuva - it's New Zealand's top-selling Aloe Drink. 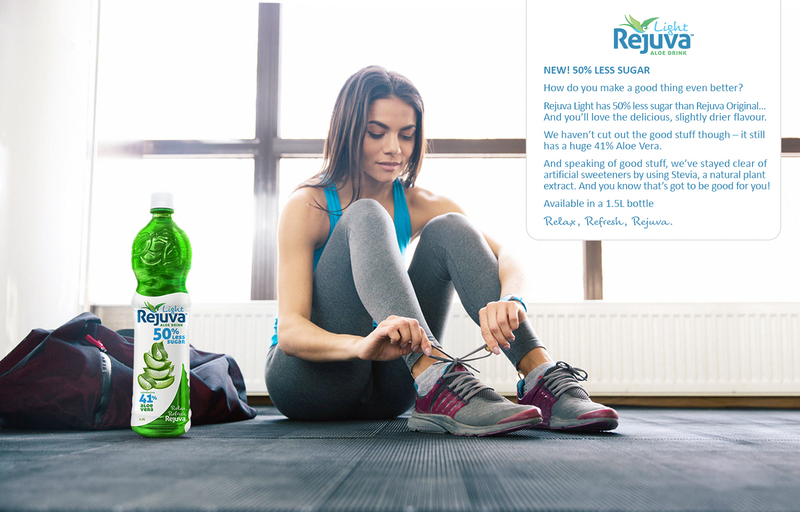 For fans of a more traditional Aloe Drink, there's now the option of Rejuva Light - so you can enjoy Rejuva with 50% less sugar. Scroll down to learn more about these great new products. You’ve probably heard about the incredible qualities of aloe vera. For thousands of years it’s been prized for nutrition, for good digestion, to support healthy skin, and much more. 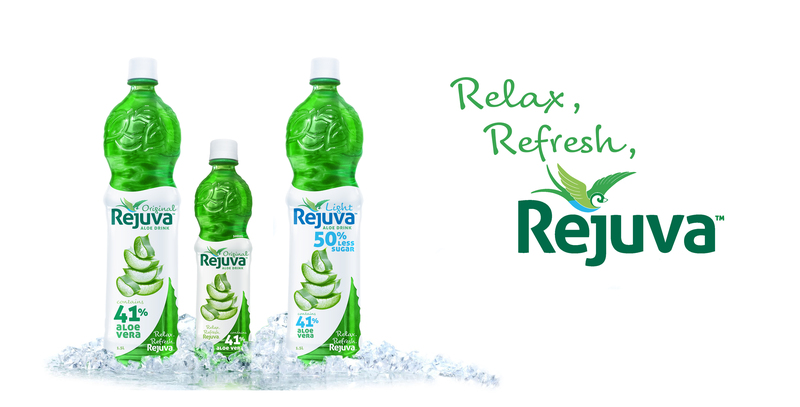 It’s not surprising those who drink Rejuva everyday enjoy its luscious, invigorating, refreshing flavour. 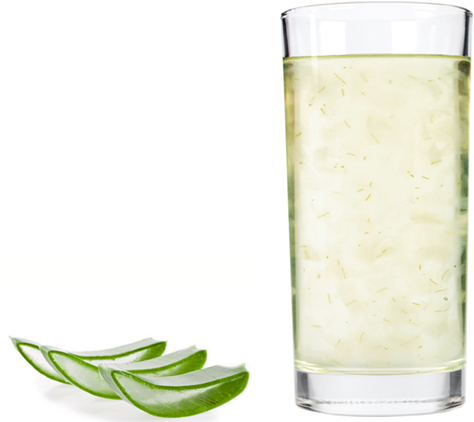 But for many fans, the biggest benefit is the huge 41% aloe vera content (without the normal bitter after-taste!). And that’s something that makes Rejuva truly sensational. You can find the Rejuva range in leading supermarkets and retail outlets across New Zealand. With Rejuva, it's easy to drink the stuff that's good for you, while enjoying the delicious, fresh, taste. Rejuva is Distributed by PAVÉ Ltd.